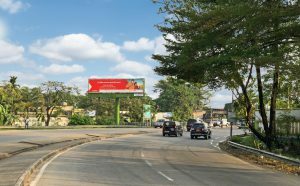 Global Out Of Home Media, which provides advertising solutions across Africa, continues to expand its footprint of quality sites following the renewal and extension of its contract with the Urban Community of Yaoundé, Cameroon. The contract which came into effect in September 2018 grants shared rights along the highly sought after 23km long Presidential Road in the city. The road extends from the Palace of the President to Yaoundé Nsimalen International Airport, including the new highway section which runs from the airport through to the centre of the city. In addition to media rights with access and visibility to highly desirable consumers segments, the contract calls for the beautification of the immediate area along the route. The inclusion of the above provides additional value to the city in its continued efforts to deliver a superior service offering to both visitors and residents, in line with its position as one of the leading West African capital cities. Yaoundé’s built-up urban area extends over 231 square kilometres and is home to an estimated 3.2 million inhabitants who enjoy a relatively higher standard of living and security compared to the rest of Cameroon. In recognition of this, several zones within the city have been reclassified in terms of Out-of-Home advertising where only static and digital billboards, billboards and innovative street furniture may be installed. 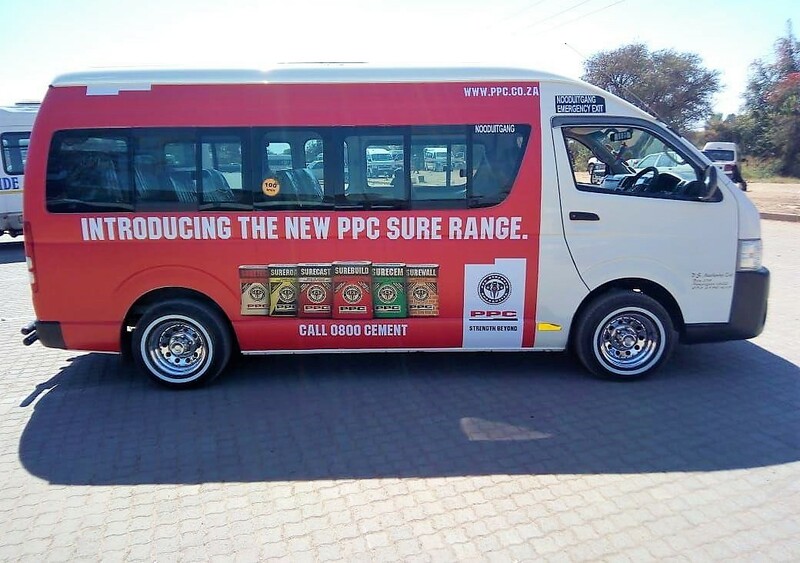 This strategy effectively streamlines and maximizes the effectiveness of outdoor advertising campaigns. 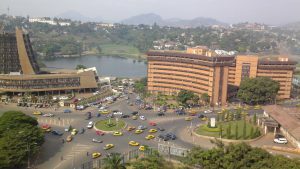 Yaoundé is one of Cameroon’s top tourism destinations, and home to most of the country’s national monuments, a number of museums and sport stadiums. The country is often described by as “Africa in miniature”, promoting its diversity of climate, culture, and geography. This label taking on an expanded meaning as the country plays host to the 2019 edition of the Africa Cup of Nations, the most prestigious football competition in Africa. Cameroon are the current title holders of the tournament, with the national team set to defend their title during June and July next year. Yaoundé’s Paul Biya Stadium will play host to the opening game and tournament finals among others, and is joined by the city’s Stade Ahmadou Ahidjo where Group matches will also be played. An expanded tournament, sponsored by some of the world’s biggest brands, sees 24 teams from Africa taking part, resulting in broader interest, higher levels of media coverage and more eyes on activities in this vibrant city, not to mention increased sports tourism from neighbouring states and beyond. This city is a melting pot, one with a diverse consumer base who love watching football and listening to music. These are consumers that are habitual, often buying the same brand, where across all segments, brand loyalty and affordability are key purchase drivers. 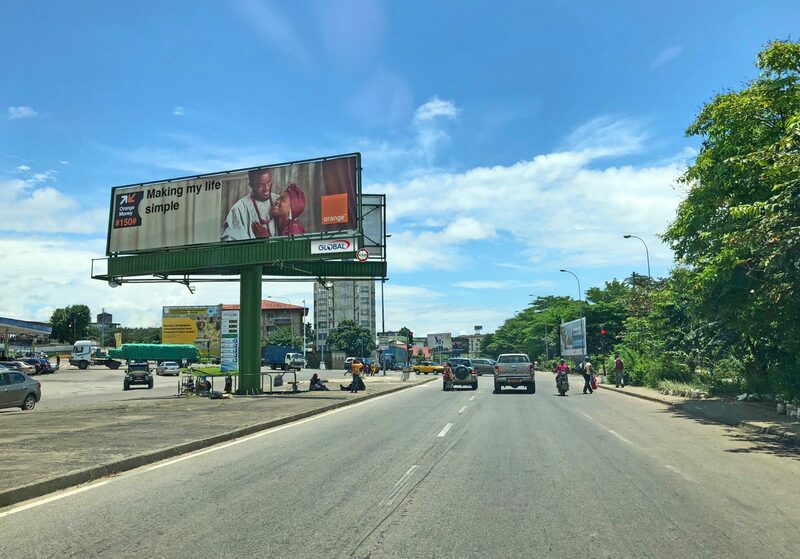 With over 40% of total monthly household expenditure going to consumer packaged goods, Cameroon, and Yaoundé in particular has the ability to deliver valuable return on investment for brands launching advertising campaigns in the market. “The terms of the agreement between ourselves and Yaoundé Urban City reinforces the ability of Global to not only provide effective solutions for the city, but also to add value in terms of beautification and administrative assistance. We are excited at the prospect of partnering with the city that hosts many key international and African events, such as AFCON 2019, PROMOTE International Exhibition for SMEs and Partnerships of Yaounde and the PAN-Africa Health Conference in the early part of the year to name a few. We look forward to increasing our digital footprint and providing more premium type offerings in the city and country at large,” concludes Rouch.